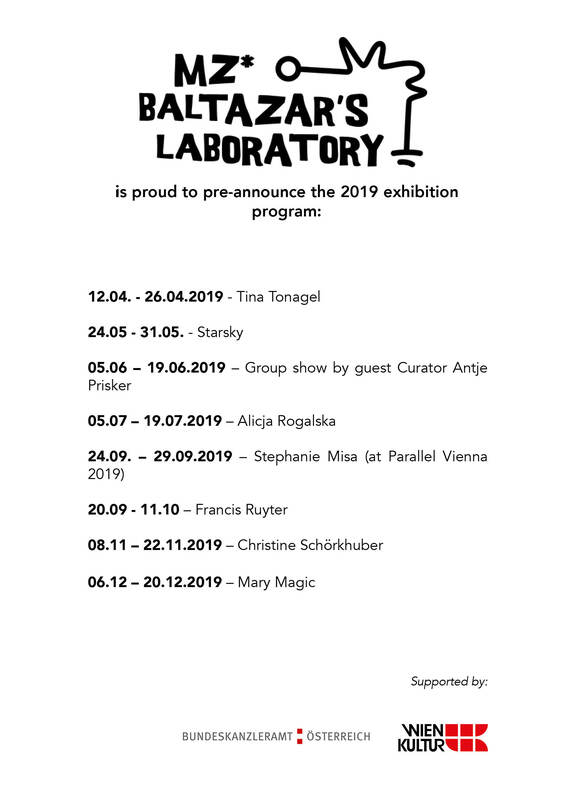 Welcome to Mz* Baltazar’s Lab! We are a collective and feminist hackerspace! We focus on DIY projects on the intersection of arts, technology & feminism.